Hi. Maria Gee, owner of Scissortail Quilting here. 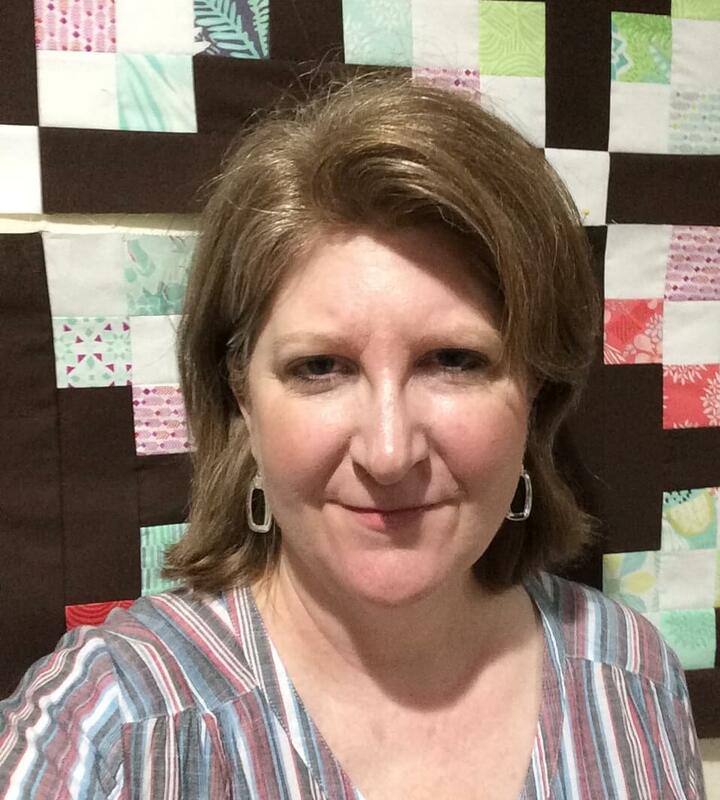 My goal with this website is to inspire and educate my visitors to be better quilters by sharing what knowledge I have with them. Since there are various costs associated with running a website, I participate in various programs that can generate income for my site as an ends to keep this website running. I do this in several ways which I outline below. ScissortailQuilting.com is a participant in the Amazon Services LLC Associates Program, an affiliate advertising program designed to provide a means for sites to earn advertising fees by advertising and linking to Amazon.com. I am disclosing that I’ve included certain products and links to those products on this site and that I will earn an affiliate commission for any purchases you make after you click on one of these links. Links that you find within the content of my blog are examples of such links. I will always note in the text of my content that I am linking you to an affiliate link product. Products that I recommend are ones that make my life as a quilter easier / better. All recommendations are my personal recommendations, and I only promote those products or services that I have investigated and truly feel deliver value to you. Examples would include: The Olfa Company, Creative Grids Rulers, and other quilting and sewing related products. These links are always found within the main content of my site and not in the sidebar. Please note that I have not been given any free products, services or anything else by these companies in exchange for mentioning them on the site. At the bottom of my pages, you may sometimes notice a grid of Amazon ads with the word “Advertisements” prominently displayed above. These ads are not necessarily items I have reviewed or tested, but they are ads by Amazon that should be of interest to my target audience, primarily quilters, sewing enthusiasts, and crafters. Again, I will receive a commission of sales for any purchases made as a result of clicking on one of these links. I may also participate in Google Adsense, a program in which I “rent” space on my site to Google’s advertisers. I am paid based on the number of times ads are viewed by unique visitors and by the number of times visitors click on these ads. These ads are placed in the sidebar section of my site and are clearly marked with the word “Advertisements” just above the space. I have not researched these products or services and in no way have I endorsed them. However, I do review ads displayed on my site on a weekly basis and will block any ads that I feel are inappropriate for my audience. If you have any questions regarding the above, or concerns about any of the advertising displayed on my site please do not hesitate to contact me by using the contact page linked here.